By buying this product you can collect up to 98 loyalty points. Your cart will total 98 loyalty points that can be converted into a voucher of $1.96. 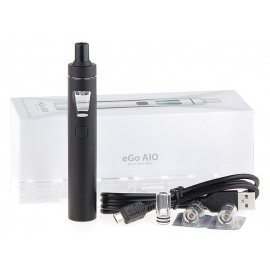 ➤ 1. iJust 3 battery with 3000mAh capacity and 80W max output. ➤ 2. 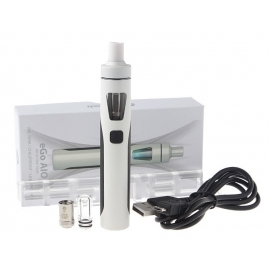 ELLO Duro Tank with 6.5ml E-juice Capacity. ➤ 3. Intuitive four color LEDs. ➤ 4. Convenient retractable top fill system. ➤ 5. Reimagined Net Coil and Multihole Coil systems. ➤ 6. HW-N 0.2ohm Head and HW-M 0.15ohm Head. ➤ 7. Easy to charge with side charging port. ➤ 8. The circuit protection system prevents over-charging, over-current and over-discharging.